Wow, even the wood grain looks realistic! Nice work. 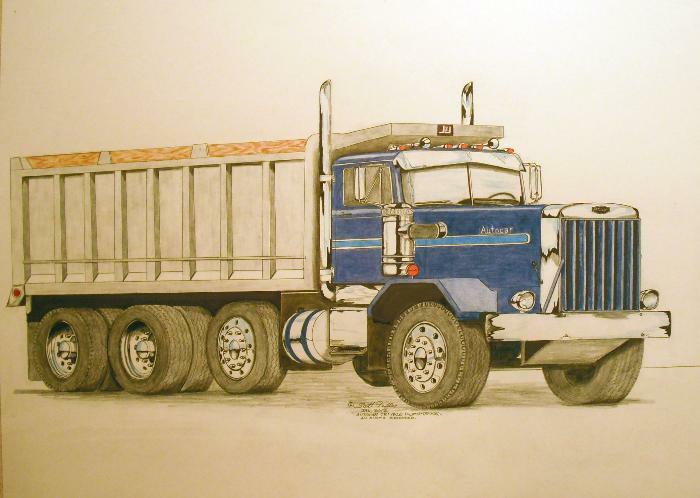 I vote for a Pete 352. Any paint scheme. Thank you Scott! That is an amazing rendition. I would give anything to be able to draw like you do.